For many underwater photographers, muck diving is their favorite activities. On muck dives, underwater photographers find rare nudibranchs, juvenile fish, frogfish, and strange critters that are found no where else. And they then spend a long time photographing them. For some people, a muck dive is their favorite place to practice underwater photography. Muck dive sites often have large patches of sand, often rich volcanic black sand, with small patches of life here and there. 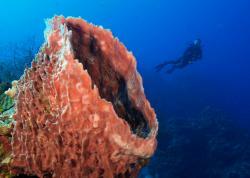 But these patches are rich in critters, such as seahorses, frogfish, and cuttlefish. 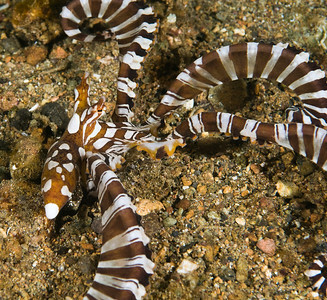 In the sand one can often find gobies, mantis shrimp, octopus and more. Learn the critters in the area. Develop a critter list. Find a good dive guide. 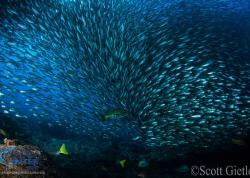 Every dive here will produce new species of fish, nudibranchs, or other inverts. Best at night! Shore dive only. Enter at Vet's park. Muck diving here can rival or better the critters found in Lembeh and Bali. 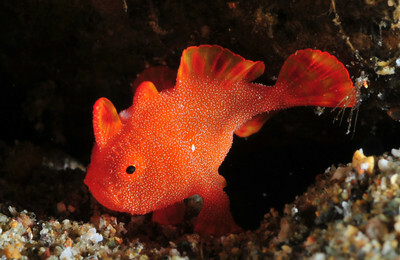 Ambon bay is famous for its Rhinopias, Frogfish, ghost pipefish, many juvenile fish and much more. Interestingly, I've head Ambon Scorpionfish have not been seen lately. Some people claim they've been taken. The original place of muck-diving! Lots of critters here. Contact me to tell me about your own local muck dive. 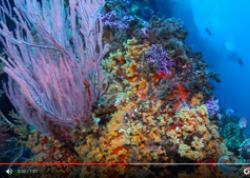 For a change, try supermacro underwater photography or close-focus wide angle on a muck dive. Be patient and try to wait for a behavior photograph. Don't harass creatures just for your own benefit. Practice proper dive etiquette. Beware of backscatter. Stay down current from your photo subject, and don't approach other photographers until they finish with the subject. Submitted by Bethany Coldham on Mon, 2013-06-10 21:50. My friends and I loves to dive and we are now planning to visit this diving place you shared as we finish here in cebu diving club for few days.